Thank you for enquiring about Springfield Estate Wild Yeast Chardonnay 2018. We have received your enquiry and our team will be in touch shortly. 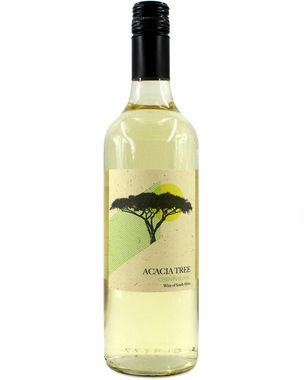 This fresh white wine has flavours of pineapple and pear drops. Deliciously complex in style.